Nepal is known primarily for being where Mt. Everest, the highest peak in the world, is located. But aside from that, Nepal is also home to many beautiful wonders, cultural sites, and unique wildlife – given all of these, to visit is very tempting to many travellers. Thankfully, getting your very own Nepal visa isn’t as hard at it seems – even for Philippine Passport holders. 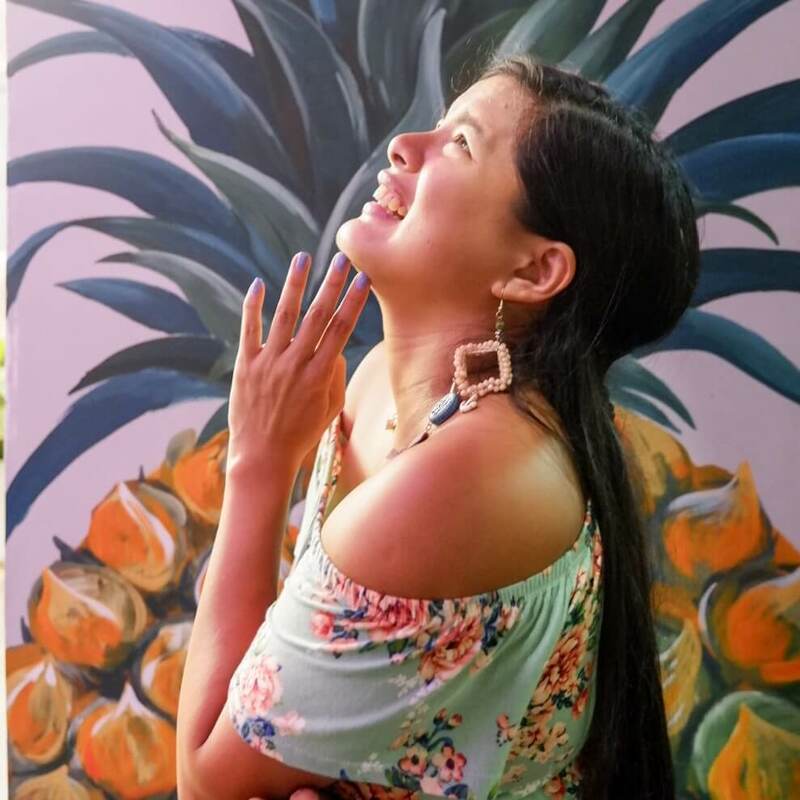 This is a comprehensive guide to help Filipino backpackers and travelers thirsty for adventure in the wonderous lands of Nepal gain access to the country by means of their very own Visa. Even if you’re not a tourist, the government still recommends you get a tourist visa or visa on arrival, and then change your visa status by providing additional documents later. After determining your end-goal visa, start planning towards getting your Visa on arrival – one you’ll get once you fly into Nepal territory right then and there. If so, no travel visa is needed – free movement into Nepal is allowed. If you hold a passport from the above countries, then you will not be permitted to receive a visa upon arrival. Instead, you must apply for it in advance in the Nepali embassies of your respective home countries. In this guide, we will be walking through the three different ways you can obtain a Nepal visa. Do your visa application form (you can manually fill up a printed one or type the information into one of their machines which will also take your digital photo) I did mine in the machine. Someone was there to assist you anyway. I was done in like 5 minutes. You can also fill up your visa application form online via their website. After filling up your application form – either online or in person, you need to submit a passport-sized photograph to immigration (35mm x 45mm – photo booths are available at the airport in case you do not have a photo with you), but you will not need to do this if you complete your application via machine because it already takes a digital photo of you. After you submit all of the necessary documents, it will be overviewed and then a decision will be given typically two working days afterwards. If you did not complete your Visa application via the Nepal embassy in your home country, then you will have to pay the visa fee upon arrival to the Immigration officers. It was actually cheaper to pay for visa on arrival for Filipinos than to do it via the embassy. 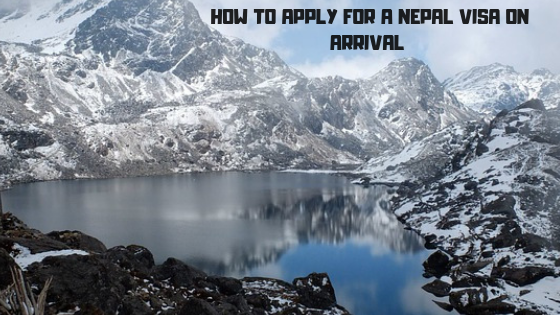 The only drawback is if you are arriving at a busy time, then the line might be long but all else it is very easy to get visa on arrival in Nepal. To the Immigration desk. In order to make sure the acceptance of your Visa goes smoothly, be sure to have with your your documents such as itinerary, return flight tickets, and hotel or lodge accommodation proofs. After which, the immigration officials will stamp your passport (be sure there really is 1 page still available in your passport! The Nepali stamp is quite big), and then you are good to go. If you overstay your Visa, you will have to pay a fee of $3 USD for every day you overstay. Obviously, this is not recommended. You can extend or change the category of your Nepal visa by contacting the Department of Immigration, or by visiting the Immigration Office in person. The extension is good for a maximum of 150 days and the fee must be paid in Nepalese currency. If you would like to change the status of your current single-entry visa to a multiple-entry one, you can also do so at the Central Immigration Office for a price of $20 USD or 2000 – 2500 NPR. You can also do this upon your arrival at the airport.